The company is expanding its lighter collection with 4 new lighter models and is creating two new lighter categories within its portfolio, Flat Flame and Electronic Lighters. 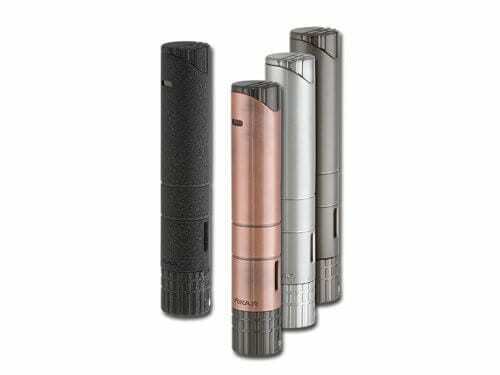 Xikar will introduce the Turrim Single Flame, a lighter built on the same principles of the 5×64 Turrim double flame but providing a thinner, shorter body with a powerful single flame. 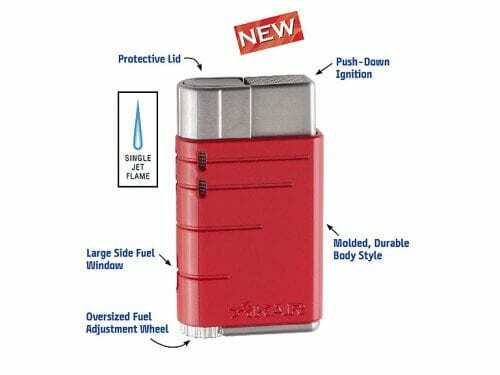 Xikar introduces the Linea single flame lighter, designed using the most popular and efficient components of lighters’ past, for an all new, evolved lighter.